Critical caries or dental caries (also known as tooth decay) is one of the most prevalent oral health issues in almost every country of the world. Although it mainly affects children who have a tendency to lean towards chocolates and candies, adults are not spared as well. Innumerable adults, throughout the globe suffer from the problem of critical caries. The problem manifests itself as a tiny patch of softened enamel at the surface of the tooth that is generally difficult to detect, such as between two teeth, or in the fissures. The problem then makes its way in to the deeper, more sensitive parts of the tooth and, eventually, the softened enamel breaks away to form a cavity and the tooth gets destroyed day-by-day. These caries can also find their way to the root of the tooth if the gum gives way. This is generally more common in adults though. What is the chemical process behind critical caries? When you eat sugar-loaded food or consume sugary and fizzy drinks, there is an acid that is produced, that reacts with the bacteria that is found on the dental biofilm (also known as plaque) on the surface of the tooth. This further leads to a process called demineralization, in which the enamel loses out on its calcium and phosphate content. One must remember, that critical caries, even in children who haven’t yet developed their permanent teeth, can lead to several serious problems, such as toothache, tooth loss, broken teeth and so on. So one should always try and prevent the occurrence of caries as it is better to be safe than sorry. Derived from fluorine, which is the thirteenth most common element on Earth, fluoride is well known to help prevent the occurrence of caries. It basically reduces demineralization in which the enamel loses out on phosphate and calcium. Also, in areas, where caries have just about started to appear, fluoride can help heal those places. This is known as remineralization. Several scientific research has been conducted to find out of frequent consumption of sugar leads to creation of caries, and there is more than enough evidence stating that it is true. In fact, even if you have decent exposure to fluoride, frequent consumption of sugar can put you at a disadvantage. The best combination is having adequate fluoride and also limiting your sugar intake to prevent the formation of critical caries. 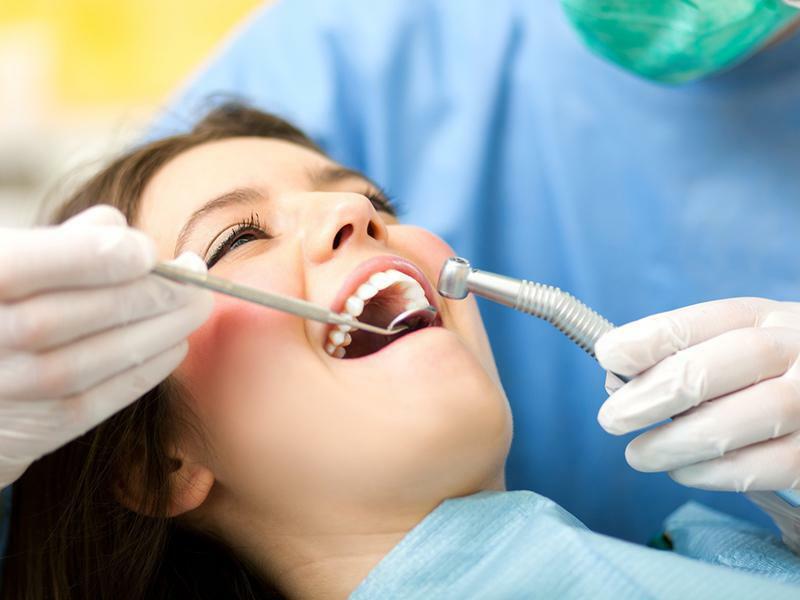 Generally, caries form on the pits and fissures on the surface of the back teeth. In such a case, pit and fissure sealants can be used in children with a high risk of caries and with adults as well. These sealants are applied by dentists as soon as the teeth at the back emerge well enough for sealants to be used. It creates a thin barrier between the enamel and the plaque acids. However, this is just one of the ways in which caries can be avoided. We suggest following all the three steps to successfully prevent critical caries.